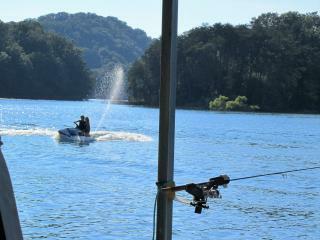 Norris Lake Front! 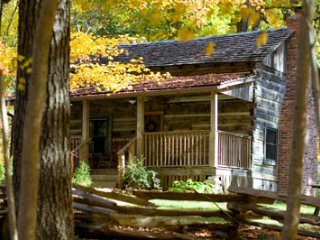 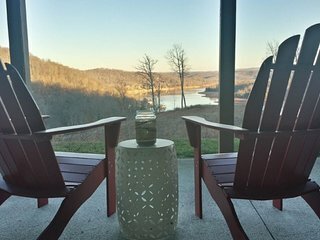 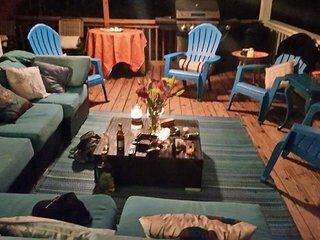 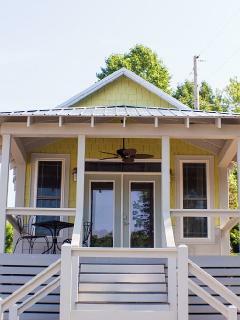 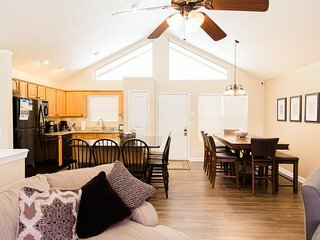 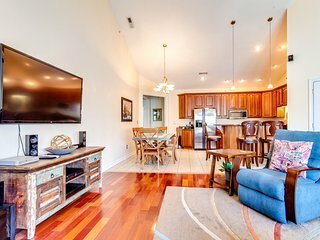 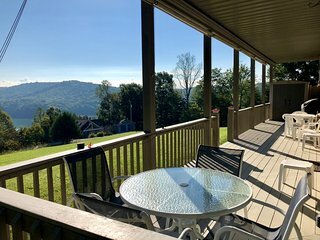 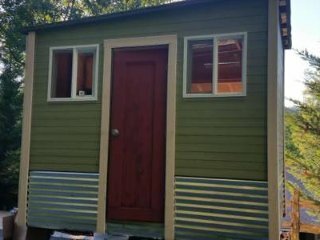 TN -Tiny Home/Glamper + Available Studio, 2 Rooms & Tents! 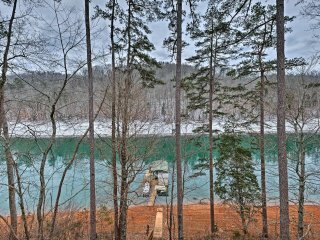 Norris Lake Front! 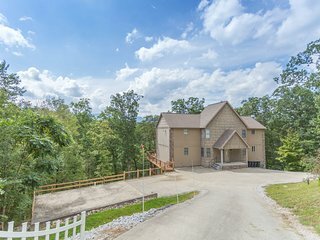 Gated Entry. 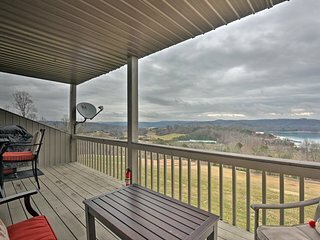 28 Mi to Knoxville! 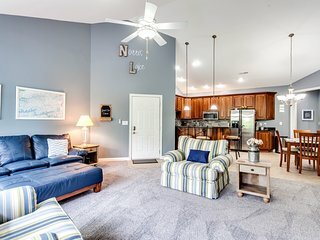 Custom Studio + More Spaces. 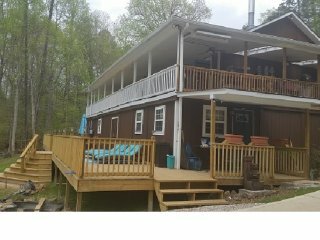 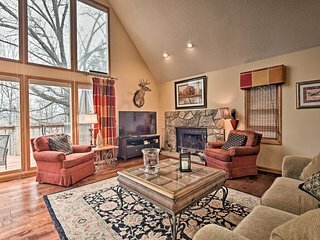 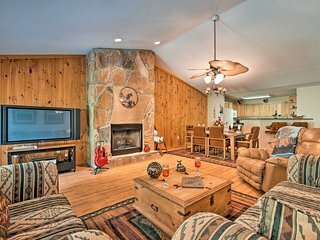 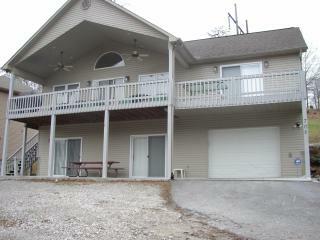 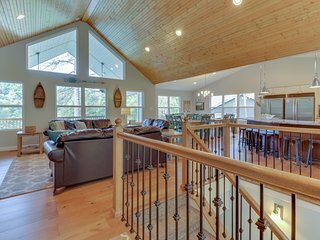 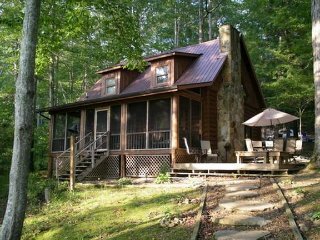 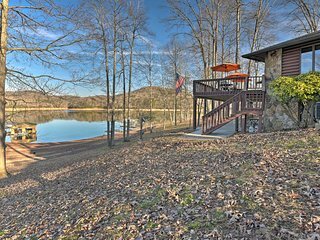 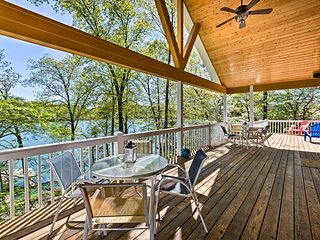 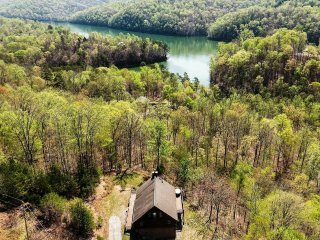 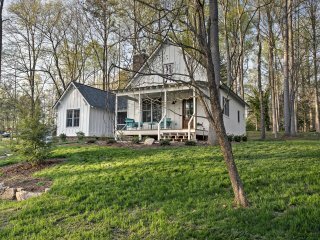 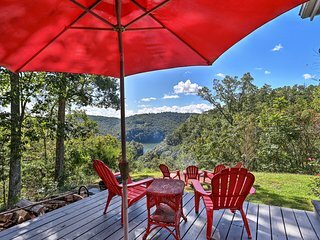 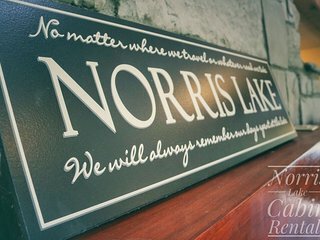 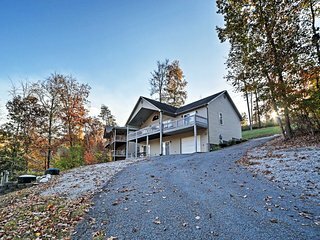 Beautiful Norris Lake Cottage w/Deck & Lake Views! 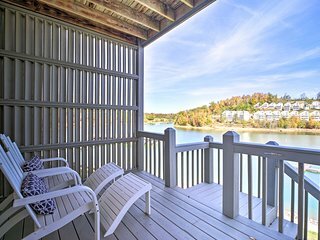 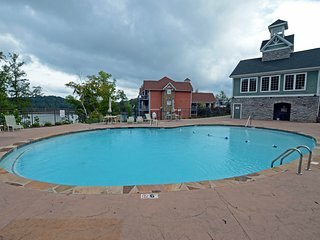 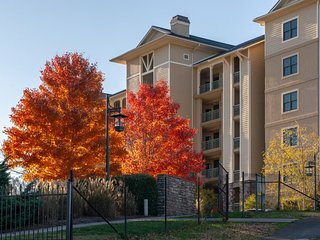 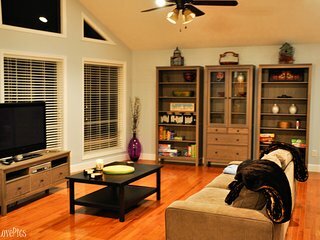 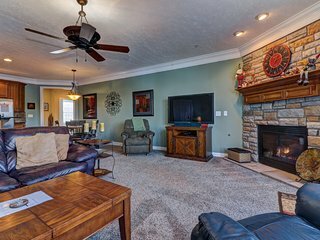 Norris Lake Front 2 Room Private Apartment + more spaces 28 Miles to Knoxville! 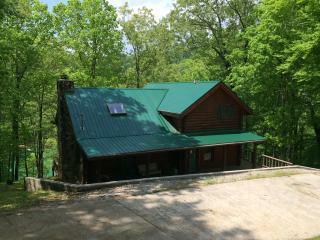 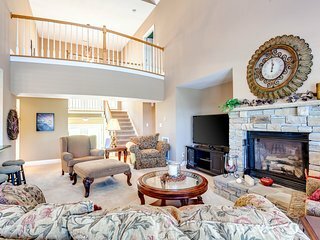 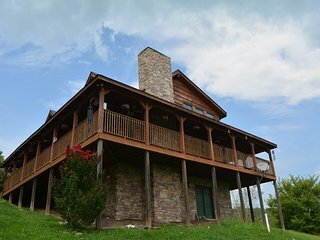 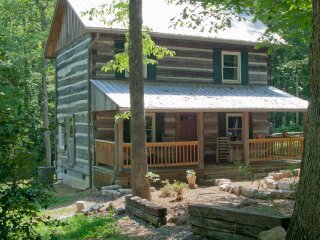 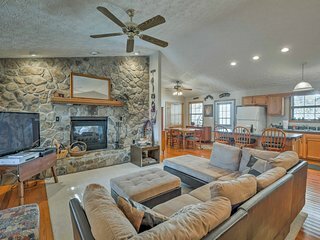 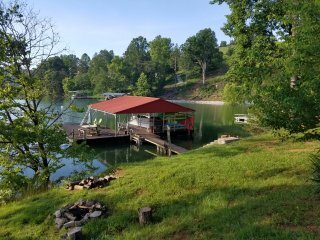 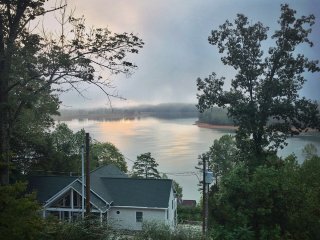 Caryville Home w/Private Dock & Norris Lake Views!